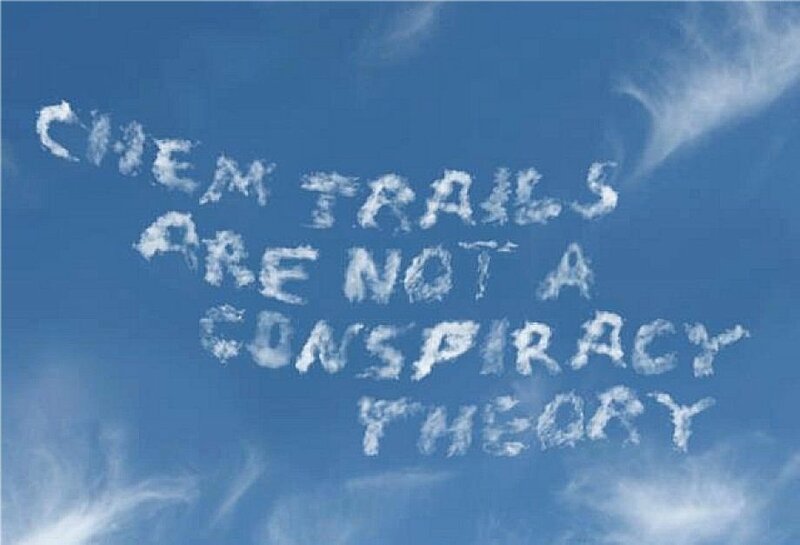 The following testimonial is for Chemtrail Protection Star Team. The improvements I have noticed in myself after being protected in the Chemtrail Protection Star Team, is the absence of respiratory problems, of both upper and lower respiratory infections. Before getting linked up with the Chemtrail Protection Star Team, I was plagued by bronchitis, and had been coughing for several weeks. I usually had a long lasting infection at least twice a year. A week after being in the Chemtrail Protection Star Team, my bronchitis disappeared and has not returned. After my daughter was added to the Chemtrail Protection Star Team, she stopped complaining about stomach aches. She was frequently complaining about discomfort and pain in her abdomen, and seems to me to be much healthier than other kids she is spending time with at her age. She is in Kindergarten, and is 4 years old. Alexandriah Stahr is the only one offering protection from these so called "Geoengineering Chemicals" aka Chemtrails that are being sprayed into the atmosphere above us. She is also updating the Chemtrail Protection Star Teams when needed, so you always get the best protection. No one else has these Christed Technologies! Thank you Alexandriah for keeping us protected!